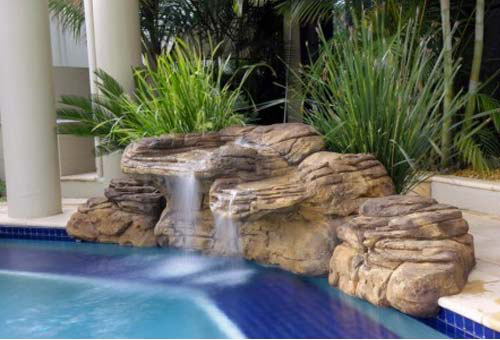 Your swimming pool will come to life with one of our impressive Authentic Stone Waterfall displays. Custom formed from real boulders and using a durable 30 year Polyurea industrial coating. 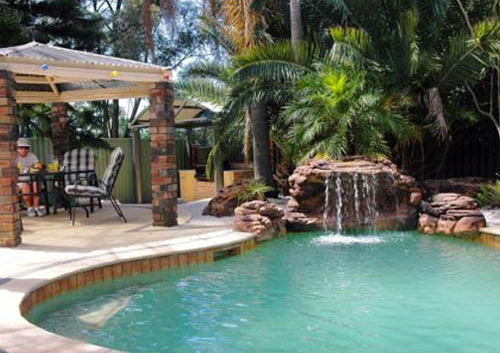 Lightweight yet extremely durable, these commercial quality swimming pool waterfall kits are easy to install and look beautiful! 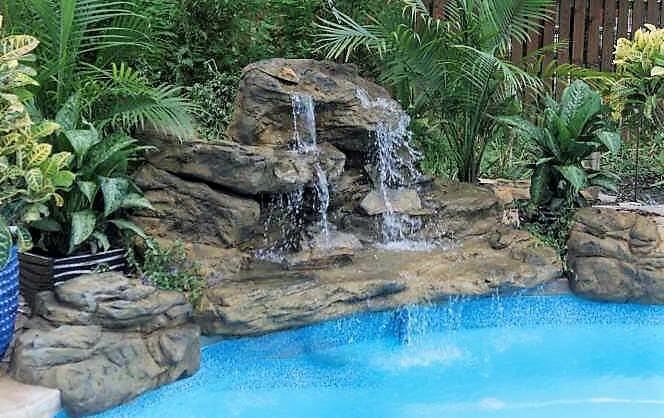 Our swimming pool waterfalls are hand-made here in the United States. They are created using molds from real boulders to create an unparalleled realism. Waterfall w/Two Edge Rocks $1999 FREE SHIPPING! 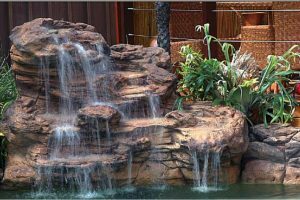 Waterfall w/Two Edge Rocks $2179 FREE SHIPPING! 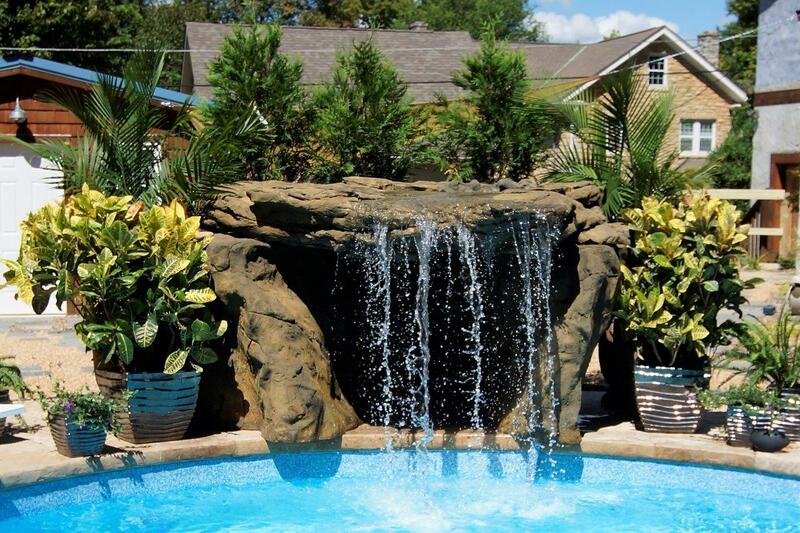 Waterfall w/Two Edge Rocks $2895 FREE SHIPPING! 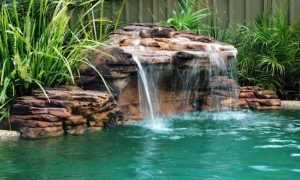 Waterfall w/Two Edge Rocks $2950 FREE SHIPPING! 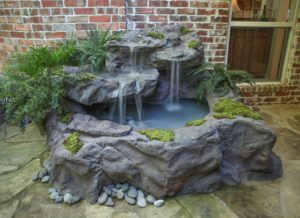 Waterfall w/Two Edge Rocks $2995 FREE SHIPPING! 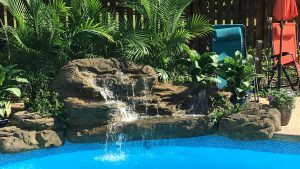 Waterfall w/Two Edge Rocks $3499 FREE SHIPPING! 2-Piece complete system $3299 FREE SHIPPING! 2-Piece complete system $5,299 FREE SHIPPING!